1 OWNER & CLEAN CARFAX!!!!!!!!!!!! 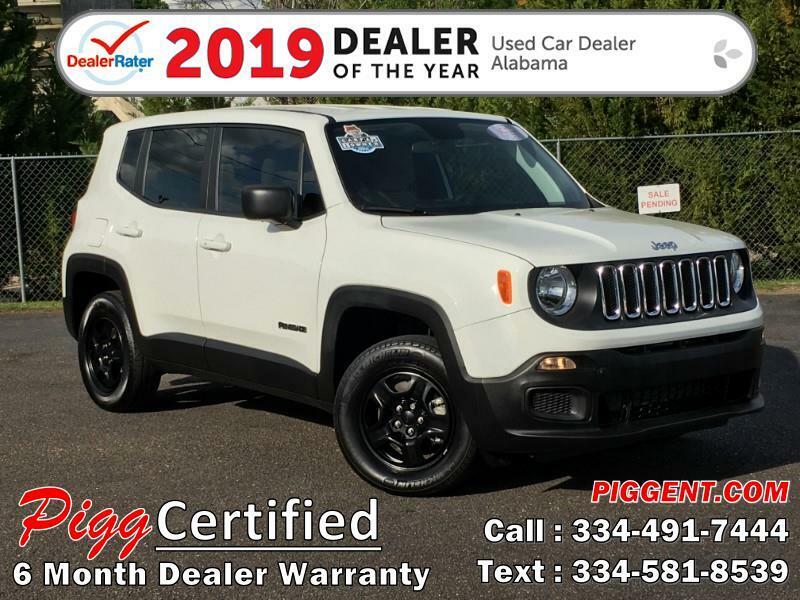 4x4, Remote Start, Tinted Windows, Backup Camera, Bluetooth, USB & AUX, Push Button Start, Passive Entry, Keyless Entry, Daytime Running Lights, and More! Message: Thought you might be interested in this 2018 Jeep Renegade.